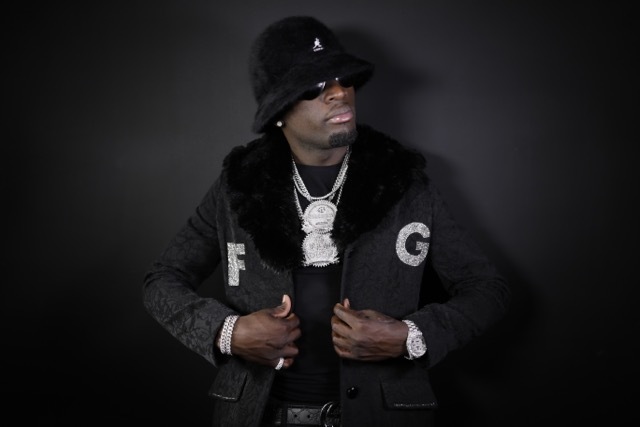 Born Terrell Davis and raised in Atlanta neighborhood, known as “The Bluff”, He learned at an early age that hustling was a way of life and a way to keep a roof over his family’s head. 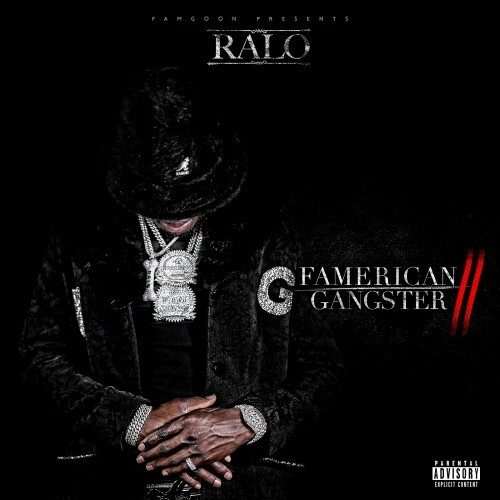 Raised with a single mother and a younger sister, Ralo quickly became the man of the house. 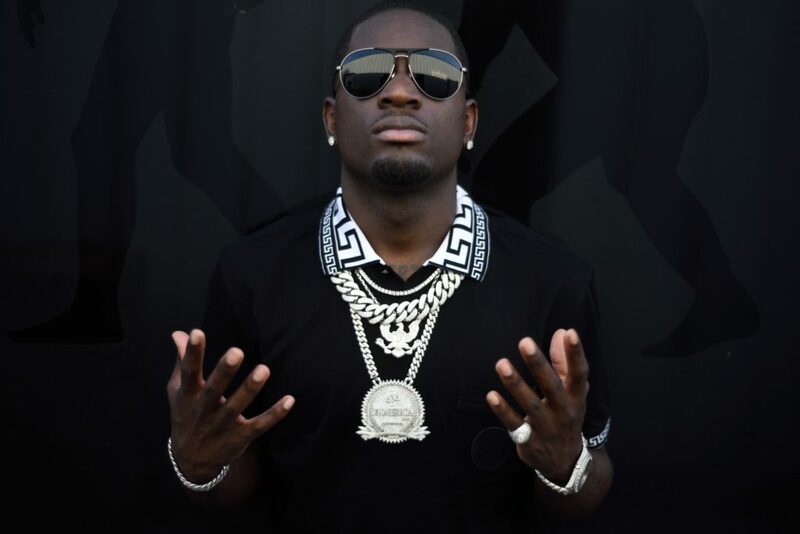 His love for music helped sustain his creativity as he started writing and rapping at 11 years old. 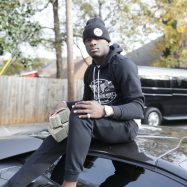 By 13, he was the main breadwinner in the home, selling DVDs and CDs. 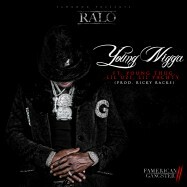 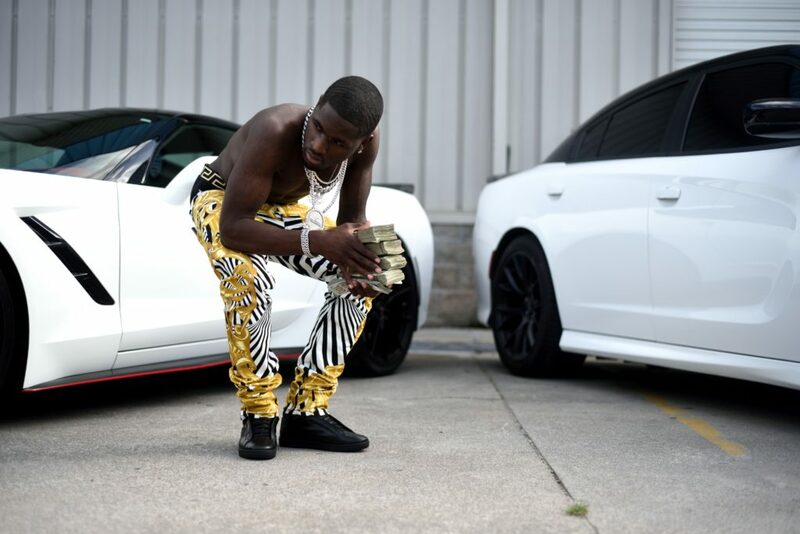 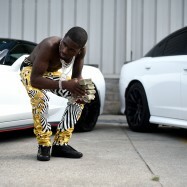 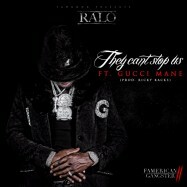 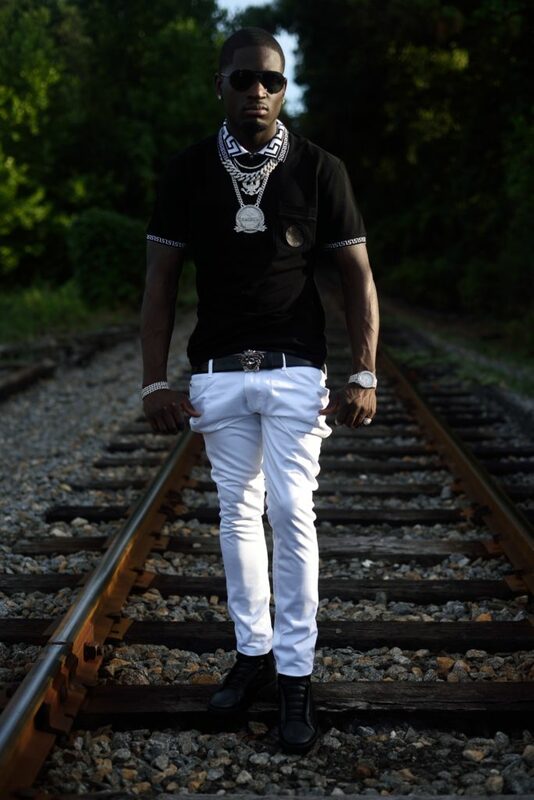 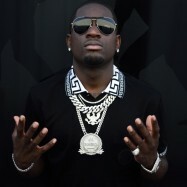 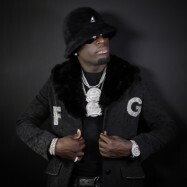 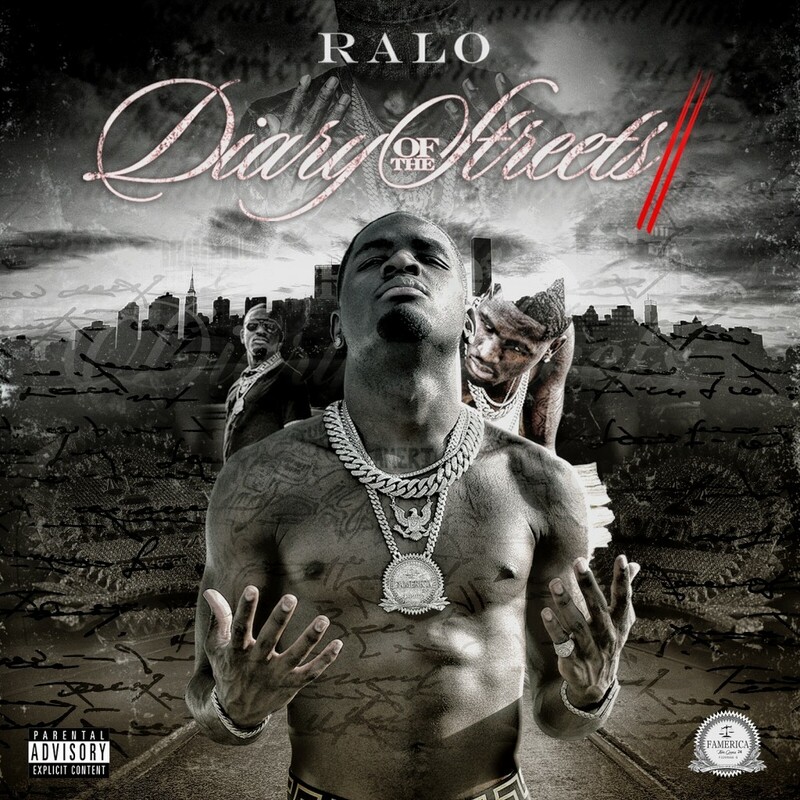 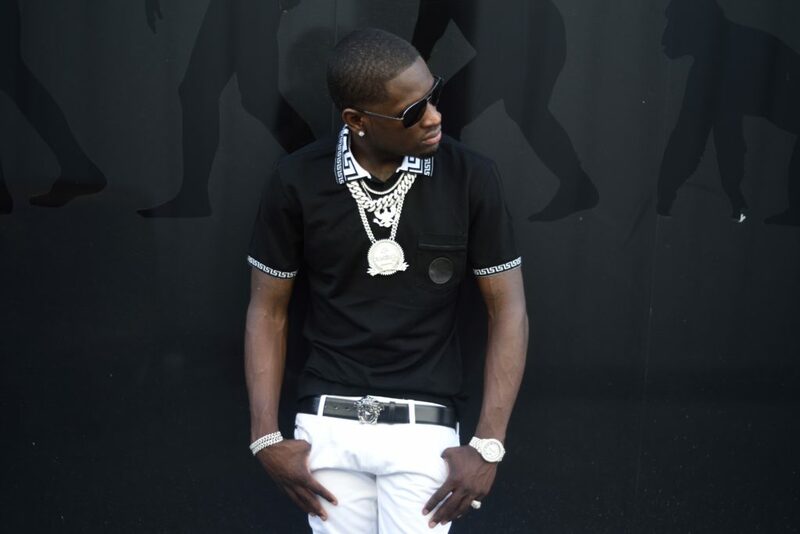 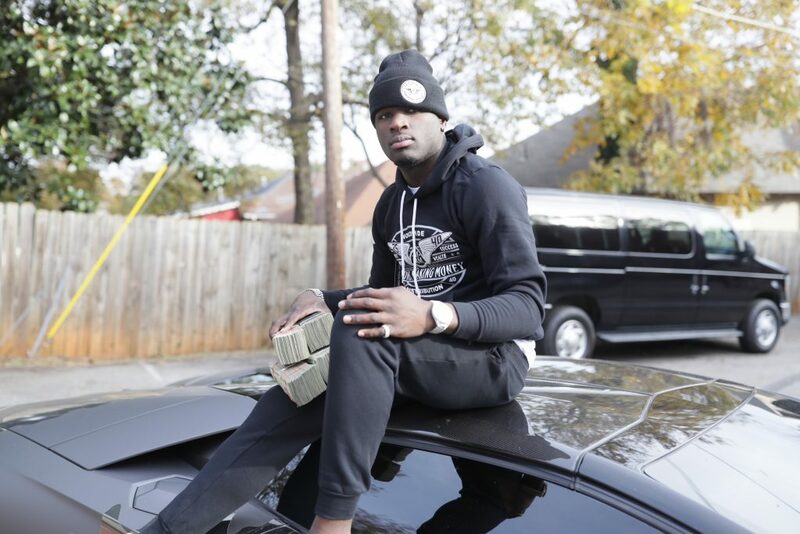 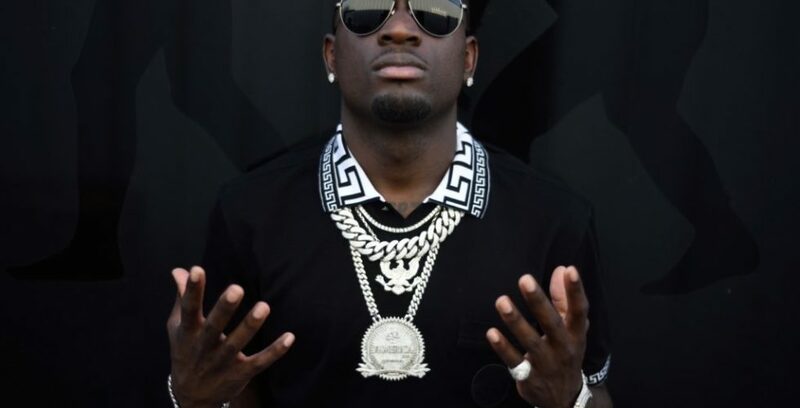 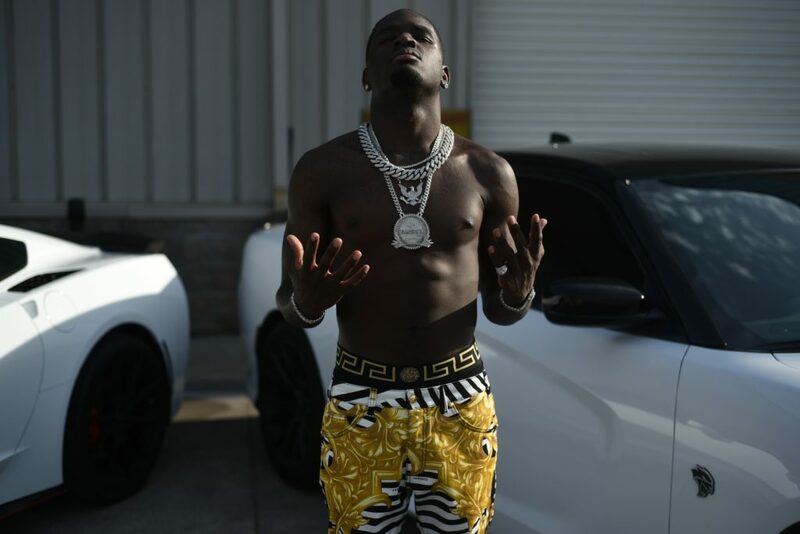 Now with a new commitment to his music, Ralo wants to get his message out to the world. 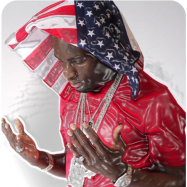 While focusing on his business, he established a music movement and community foundation called “Famerica”, once known as an Atlanta gang. 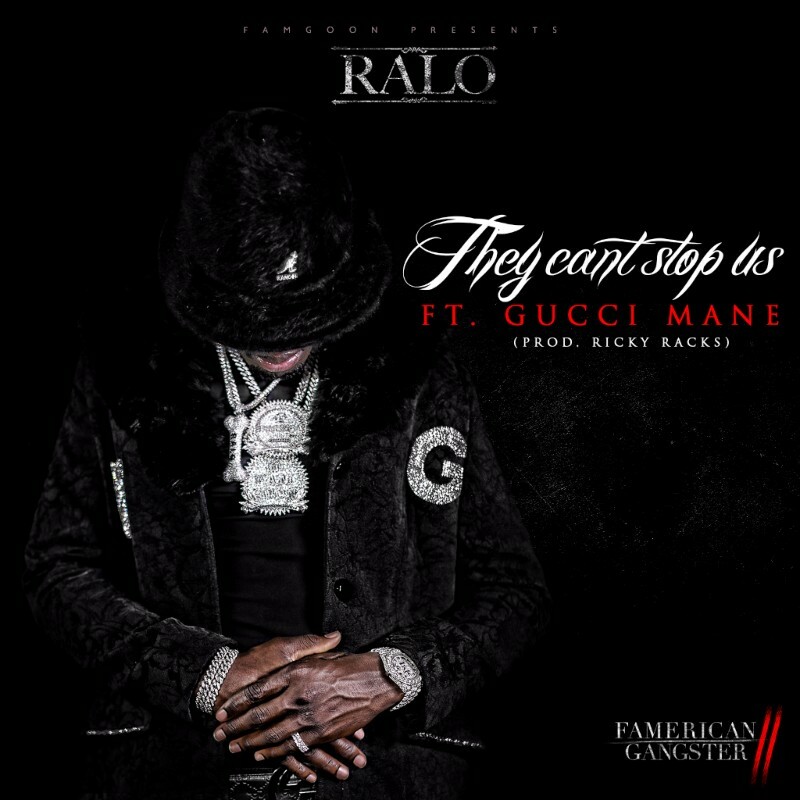 Already making waves in the southeast region, Ralo’s main goal is to leave a positive imprint on this culture.